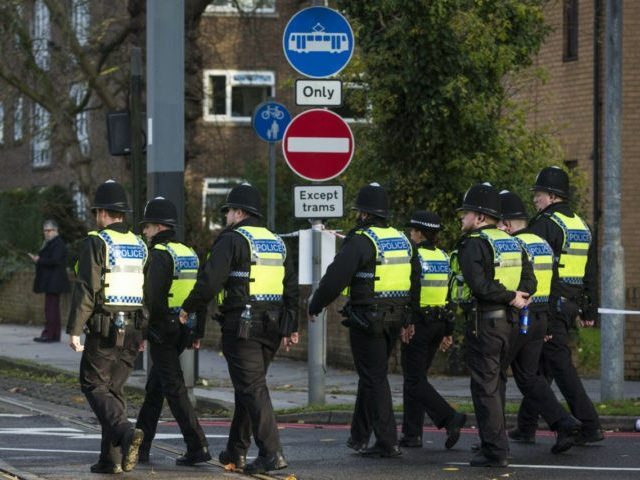 The problem is said to be so widespread that Her Majesty’s Inspectorate of Constabulary (HMIC) has called the abuse of power for sexual gain the “most serious” form of corruption facing police in England and Wales, the BBC has reported. Over the two years to the end of March 2016, the watchdog uncovered 436 allegations involving 306 officers, 20 PCSOs and eight police staff. All but one constabulary received at least one allegation. And while many of the victims were arrested persons, drug users, and alcohol users, astonishingly, almost 40 per cent of the allegations involved victims of domestic abuse. HM Inspector Mike Cunningham said: “It is at least possible, probably likely, that the problem is more serious than the numbers that have been reported back to us. Fewer than half of the allegations were reported to the Independent Police Complaints Commission (IPCC) for investigation, and the report found an “apparent disconnect” between the number of alleged cases and staff dismissals. Alarmingly, the report noted that police officers did not have “sufficiently clear understanding” of where the boundaries lay around pursuing relationships with vulnerable people. And the report found that nearly half the forces inspected were leaving themselves open to corruption with the ranks, as they had no ability to monitor or audit the use of IT systems and databases to identify whether staff had used them to seek out vulnerable victims. To compound the problem, some counter-corruption units, seeking to weed out corruption among police ranks, did not have the ability or capacity to seek information about potential cases. Mr Cunningham told BBC Radio 4’s Today programme: “Make no mistake about it, the sexual exploitation of vulnerable women is corruption. It is using authority for personal gain, which is a definition of corruption. She added that she has met with the National Police Chiefs’ Council and the College of Policing to discuss what could be done to tackle the problem.